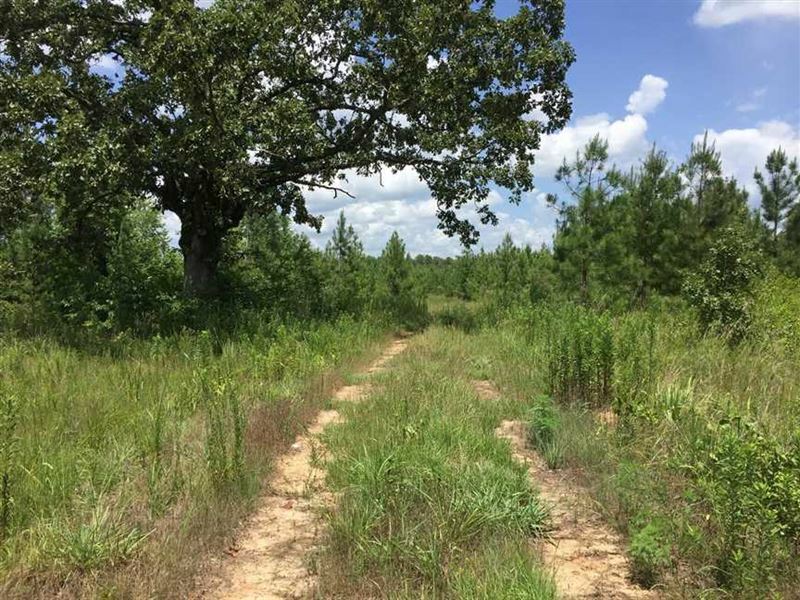 Great mixed use recreational, hunting and timberland tract in northern Neshoba County, located 5 miles from the 7,600+ acre Nanih Waiya Wma. This 90.76 acre surveyed tract features several potential home or cabin sites, internal roads & trails, nearby utilities, abundant whitetail deer and small game and much more. Additional uses could include a broiler/breeder/poultry operation, conversion to pasture for cattle/horses and continued timber production. Timber makeup is currently mature hardwood along an SMZ on the west side of the property, surrounded by approximately 10 year old pine plantation. This tract features excellent frontage along CR 844 hard surface as well as MS Highway 15 North. Call or text at or email Email listed above for complete details.